Move over, Pinball Wizard. 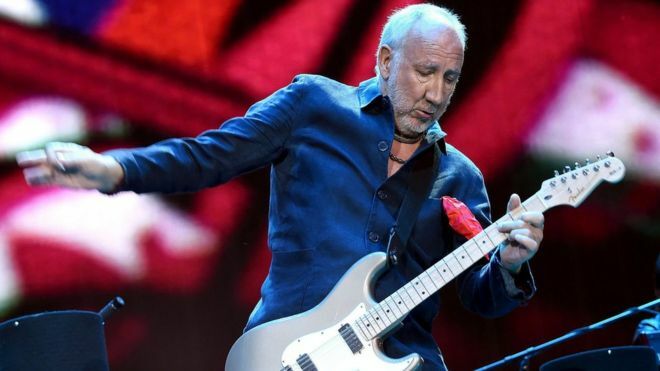 The Who’s rock opera Tommy is getting a new song. 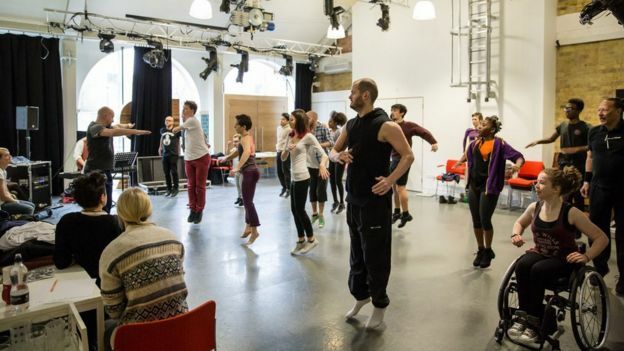 Guitarist Pete Townshend has written the “torch song” for a new touring production of his musical, which opens at the end of this month. The show, based on The Who’s 1969 concept album, tells the story of a young boy who is so traumatised by his father’s murder that he chooses to stop communicating with the outside world. This latest version, directed by Kerry Michael, features a reworked opening with Townsend’s new song Acid Queen 2 in the second act. It will be performed by Peter Straker, who plays prostitute and drug dealer the Acid Queen. The actor and singer appeared in the original West End production of Tommy back in 1979, in the role of the narrator. “The Acid Queen is a shaman-like character, a very powerful figure,” Straker explained. In the 1975 film version of Tommy, the Acid Queen was played by Tina Turner, with Elton John as the Pinball Wizard and The Who’s Roger Daltrey in the lead role. The Tommy tour features a cast of deaf, disabled and non-disabled actors from the Ramps on the Moon theatre project. Townshend said: “When I heard that there was a new planned production of Tommy, I was pleased of course. “But when I heard they planned to do a production featuring actors with disabilities of various kinds, that will actually throw new light on the original story, I became very excited. Straker said he’d been keen to revisit Tommy almost 40 years after its London premiere. The UK tour begins on 30 March at New Wolsey Theatre, Ipswich.